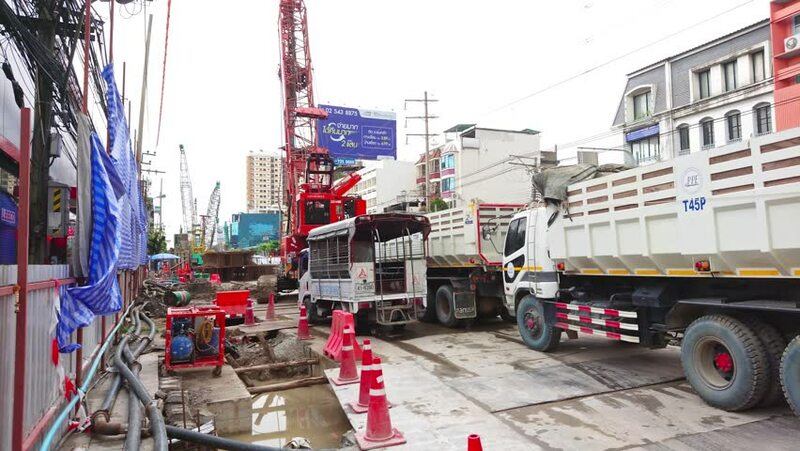 4k00:13BANGKOK/THAILAND-July 14, 2018 : Panning shot of BTS Sky train construction working site for orange line on Ramkhamhaeng road. 4k00:30BANGKOK/THAILAND-July 14, 2018 : Panning shot of BTS Sky train construction working site for orange line on Ramkhamhaeng road. 4k00:19BANGKOK/THAILAND-July 14, 2018 : Panning shot of BTS Sky train construction working site for orange line on Ramkhamhaeng road. 4k00:25TORONTO - MARCH 13: The 29th St. Patrick's day parade on March 13, 2016 in downtown Toronto, Canada. 4k00:09BANGKOK/THAILAND-July 14, 2018 : Panning shot of BTS Sky train construction working site for orange line on Ramkhamhaeng road. hd00:08SAMARA - APR, 8, 2016: Worker washing barrier from hose near truck and busstop in city street. Special chemical compounds - shampoos are used to clean streets of Samara.